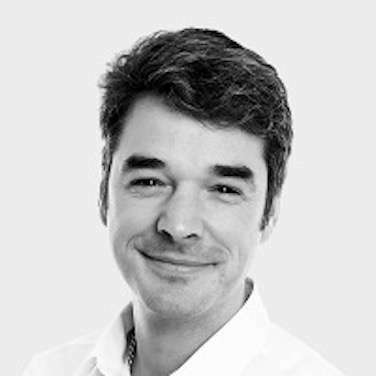 Tom is a Microsoft Certified Systems Engineer in Windows NT, 2000, 2003 and a Microsoft Certified Professional in Windows 8.1 and Windows 2012 R2 Server. He has almost two decades of experience working in IT, predominantly with HP based Microsoft Server products and Active Directory-based networks, but also with Mac, Linux and Cisco. 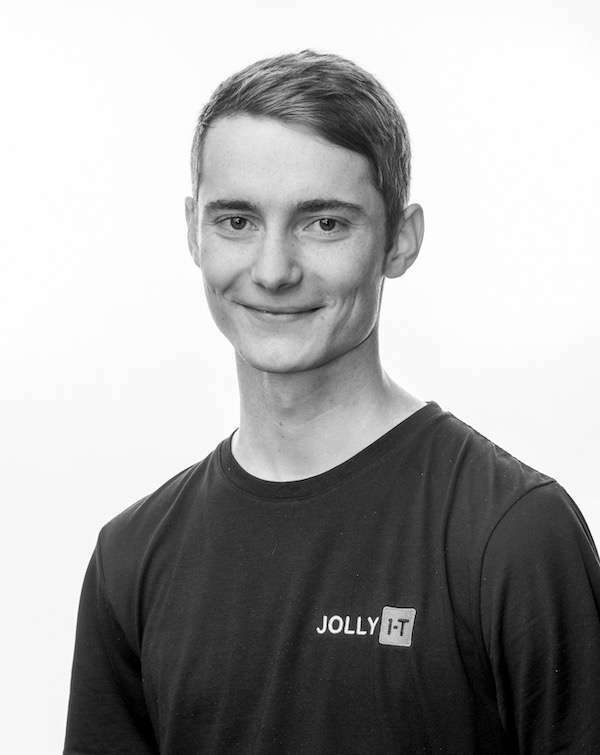 Before founding Jolly IT, Tom’s previous roles included working for Pinnacle Insurance, Vanco eSecurity and Abercrombie & Kent Group. In the latter role his job was the Group Network Manager and he was responsible for working on numerous IT-based projects such as designing and implementing the Group’s network infrastructure which spans the globe. 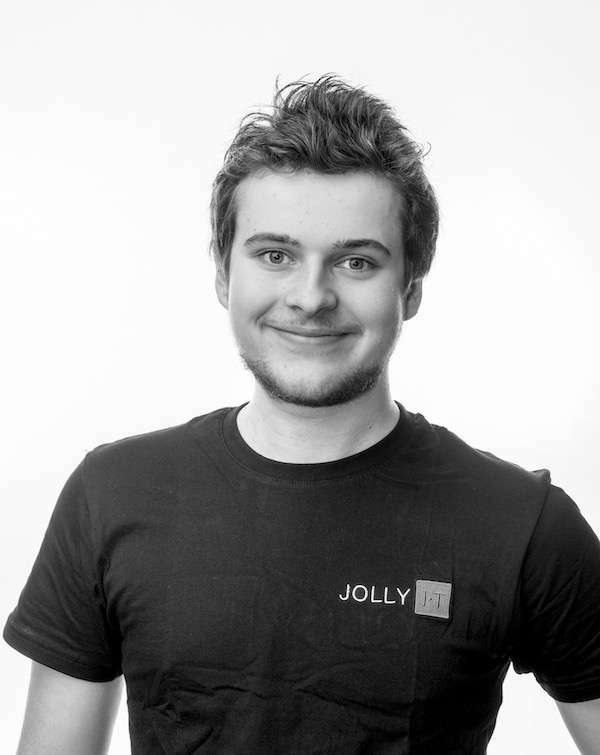 Tom is actively involved in all Jolly IT Solutions projects and is only ever a phone call away. 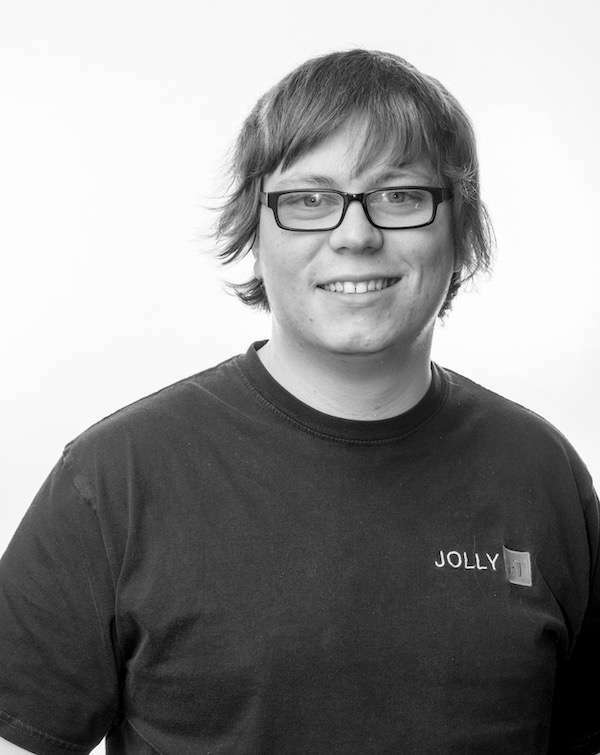 Tom is very hands on and is actively involved in all of the projects that Jolly IT are working on at any given time – when it comes to IT support for your business, Tom is always willing to go that extra mile to ensure that your technology is working to its best capacity. 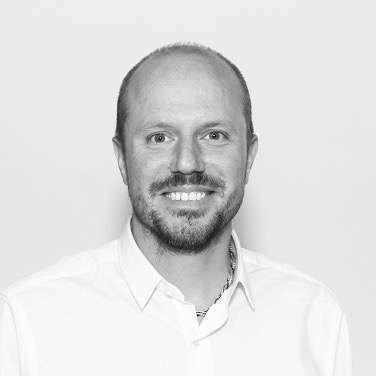 Based in the London office, Tony has more than 20 years’ experience working across all aspects of IT and gained his first Microsoft Certification back in 1999. 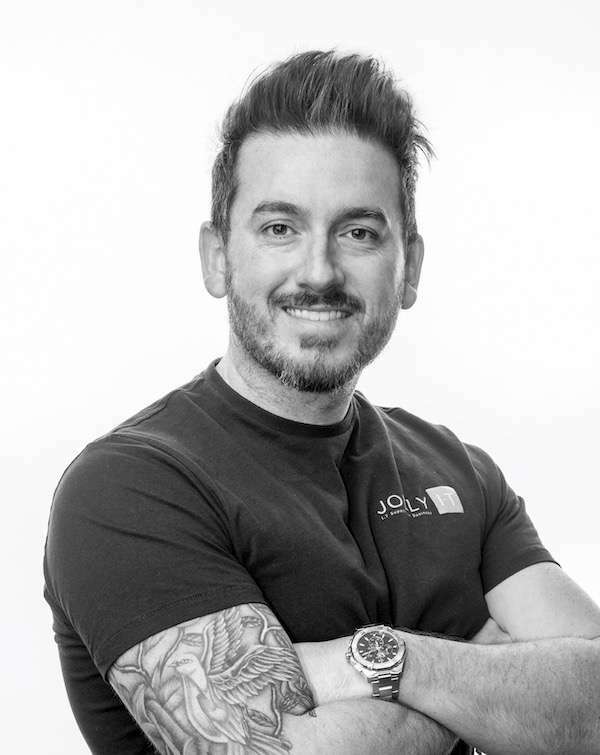 Since then, Tony has been involved in numerous large scale, enterprise infrastructure roll-outs as well as several million pound developments for Jolly IT clients across various industry sectors. Tony is familiar with everything from strategic board-level IT decisions to the network cabling under your desk. As such, he is ideally placed to speak with you about every area your business uses IT now, and in the future. Jolly IT have a dedicated team of engineers based in two offices based in both the North and South East of England. We pride ourselves in being able to deliver exactly what our customers need – from IT support through to complete consultancy services and overall strategy management. Our aim is to provide a fast, reliable and honest service to both small and medium sized businesses around the UK.